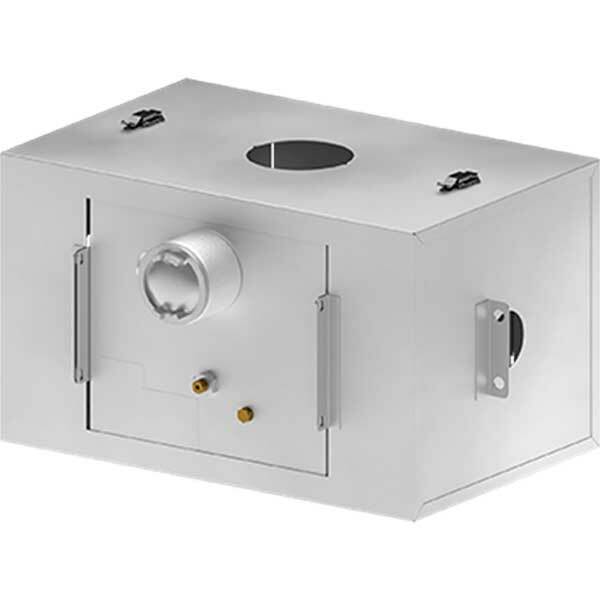 Check out our 6 x 12 Enclosure Package for 1” or 2” NPT. 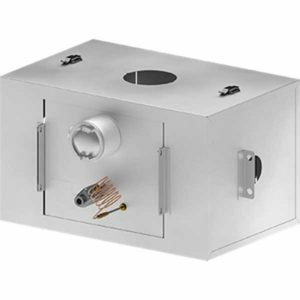 Check out our 6 x 12 Enclosure Package for 2″ Flanged Fisher Big Joe 627. 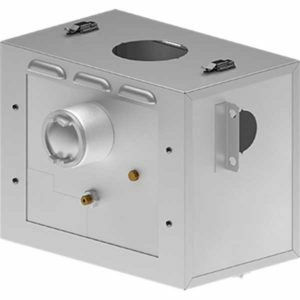 Check out our 10 x 12 Enclosure Package for 2″ NPT motor valves. 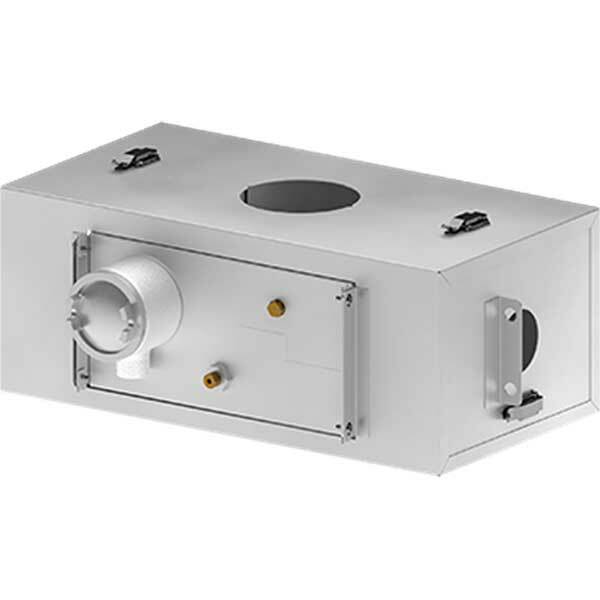 Check out our 8 x 8 Enclosure Package for 1″ NPT. 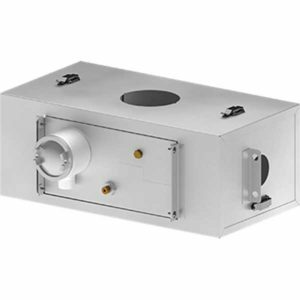 Check out our 12 x 12 Enclosure package for 2″ Flanged Control Valves. 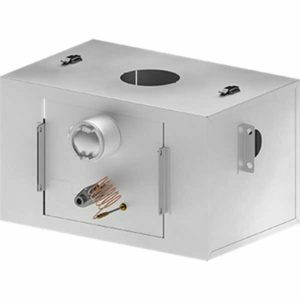 Check out our 6 x 12 Enclosure Package for 2″ Chokes. Check out our 6 x 6 Enclosure Package for High Pressure Instrumentation Regulators. 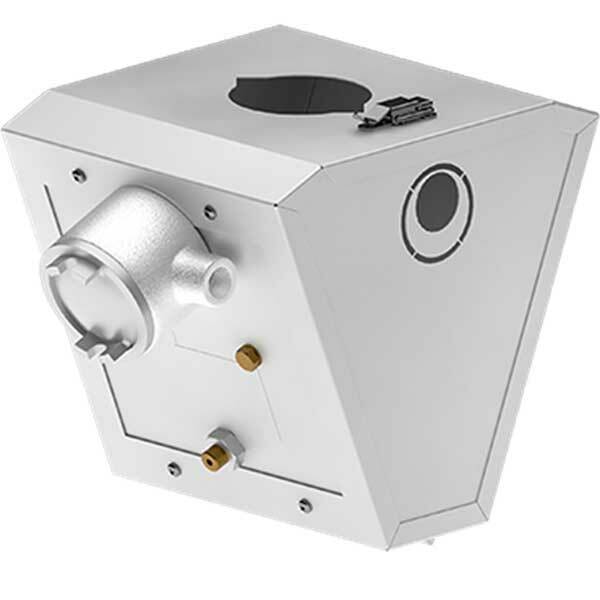 Check out our 6 x 12 Enclosure Package for 2″ Regulators & Backpressure Valves. 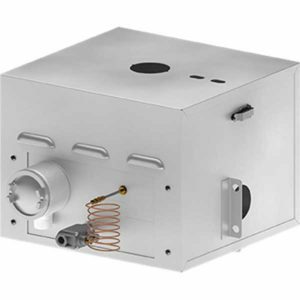 Enclosure Package to prevent freezing in 1″ or 2″ NPT Big Joe/Fisher 627/ 630 regulator. 12 volt start. Single heater package without shutoff valve and thermocouple. 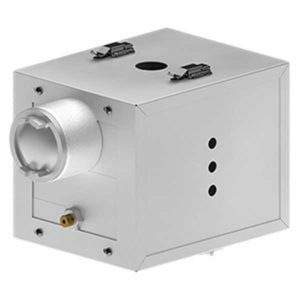 Enclosure Package to prevent freezing in 1″ or 2″ NPT Big Joe/ Fisher 627/ 630 regulator. 12 volt start. 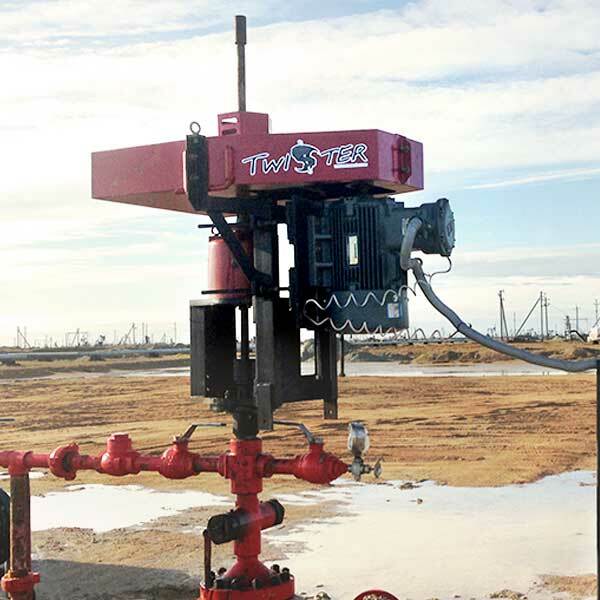 Single heater package with shutoff valve and thermocouple. 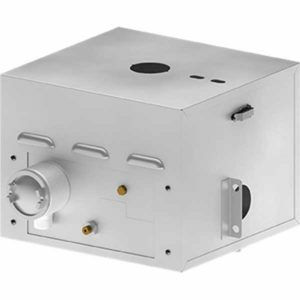 Enclosure Package to prevent freezing in 1″ or 2″ NPT Big Joe/ Fisher 627/ 630 regulator. 120 volt start. Single heater package without shutoff valve and thermocouple. 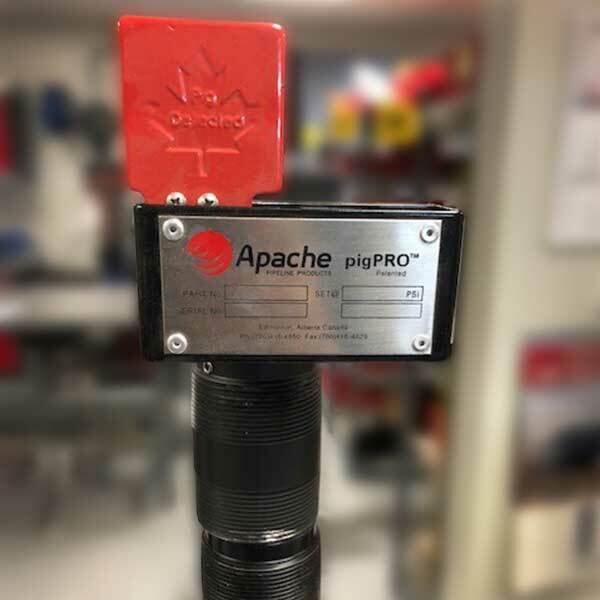 Enclosure Package to prevent freezing in 2″ Flanged Fisher Big Joe/ 627 regulator. 12 volt start. Single heater package without shutoff valve and thermocouple. 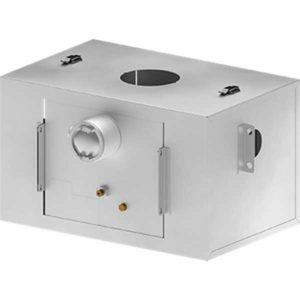 Enclosure Package to prevent freezing in 2″ Flanged Big Joe/ Fisher 627 regulator. 12 volt start. 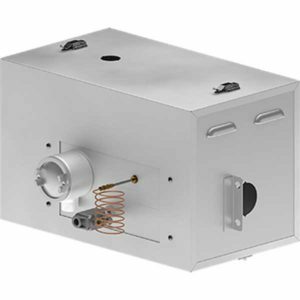 Single heater package with shutoff valve and thermocouple. Enclosure Package to prevent freezing in 2″ Flanged Big Joe/ Fisher 627 regulator. 120 volt start. 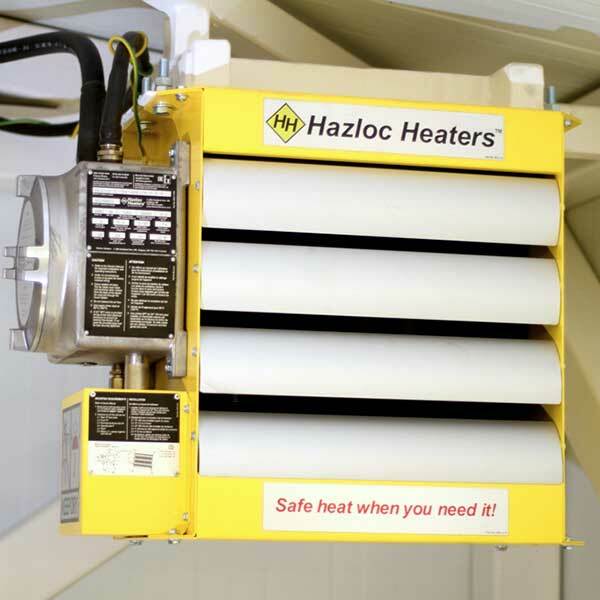 Single heater package with shutoff valve and thermocouple. Enclosure Package to prevent freezing in 1″ or 2″ NPT Big Joe/ Fisher 627/ 630 regulator. 12 volt start. Single heater package without shutoff valve and thermocouple. 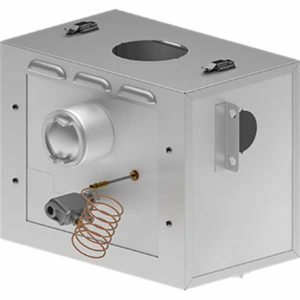 Enclosure Package to prevent freezing in variety of 2″ NPT valves including Kimray and Norriseal. Single heater package without shutoff valve and thermocouple. Enclosure Package to prevent freezing in 1″ NPT Kimray Motor Valve. 12 volt start. 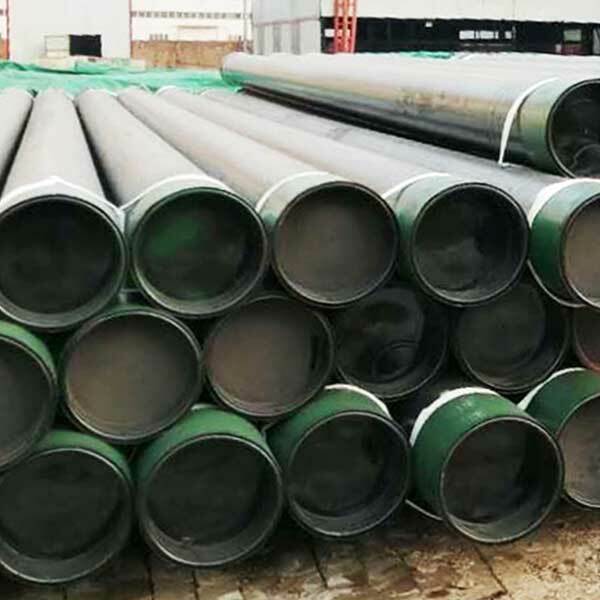 Single heater package without shutoff valve and thermocouple. 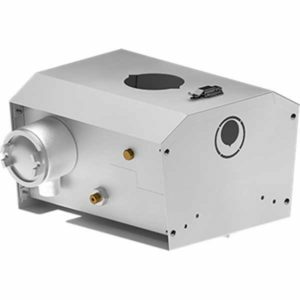 Enclosure Package to prevent freezing in 1″ NPT Kimray Motor Valve. 12 volt start. 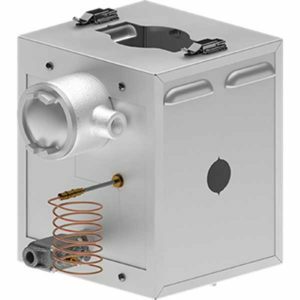 Single heater package with shutoff valve and thermocouple. 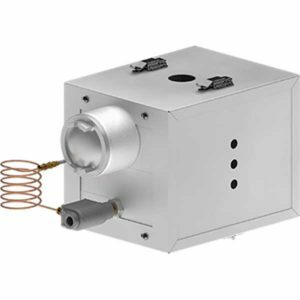 Enclosure Package to prevent freezing in 1″ NPT Fisher D4 Control Valve. 12 volt start. Single heater package without shutoff valve and thermocouple. Enclosure Package to prevent freezing in 1″ NPT Fisher D4 Control Valve. 12 volt start. 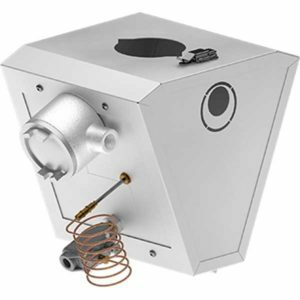 Single heater package with shutoff valve and thermocouple. Enclosure Package to prevent freezing in variety of 2″ Flanged valves including Kimray and Fisher D Body. Single heater package without shutoff valve and thermocouple. 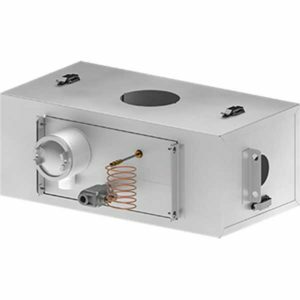 Enclosure Package to prevent freezing in variety of 2″ Flanged valves including Kimray and Fisher D Body. 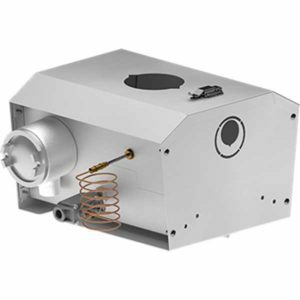 Single heater package with shutoff valve and thermocouple. 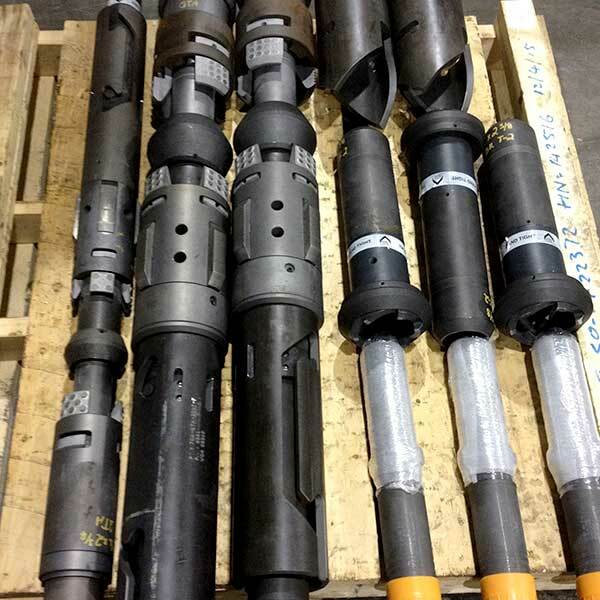 Enclosure Package to prevent freezing in variety of 2″ Flanged valves including Fisher D4. Single heater package without shutoff valve and thermocouple. 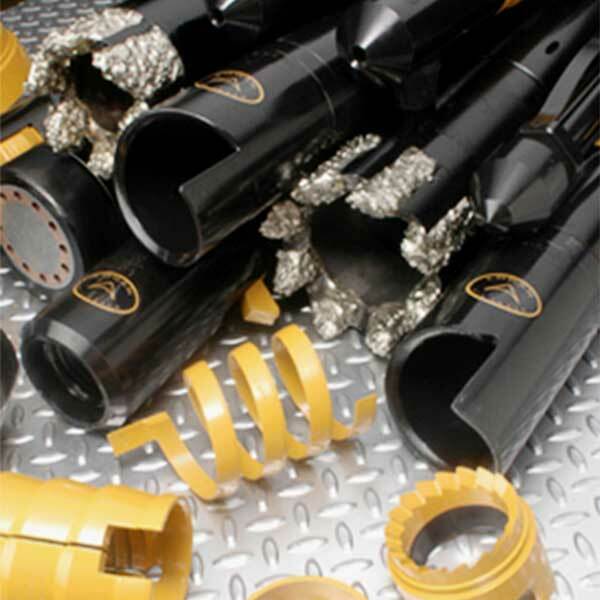 Enclosure Package to prevent freezing in variety of 2″ Flanged valves including Fisher D4. 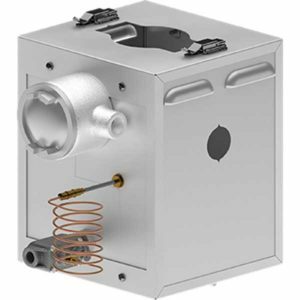 Single heater package with shutoff valve and thermocouple. 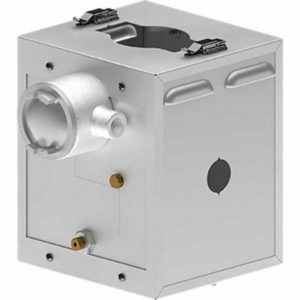 Enclosure Package to prevent freezing in variety of 2″ Flanged or NPT Flow Control Valves and chokes including Merla, Tejas and others. 12 volt start. Single heater package without shutoff valve and thermocouple. Enclosure Package to prevent freezing in High Pressure Instrumentation Regulators including Meco or Fisher 1301. 12 volt start. Single heater package without shutoff valve and thermocouple. Enclosure Package to prevent freezing in variety of Kimray 2″ NPT or Flanged Back pressure Valves and Regulators. 12 volt start. Single heater package without shutoff valve and thermocouple. 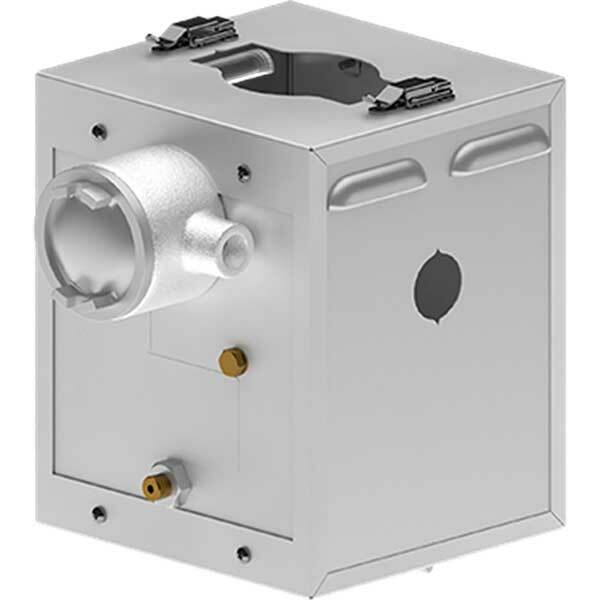 Enclosure Package to prevent freezing in variety of Kimray 2″ NPT or Flanged Backpressure Valves and Regulators. 12 volt start. Single heater package without shutoff valve and thermocouple.